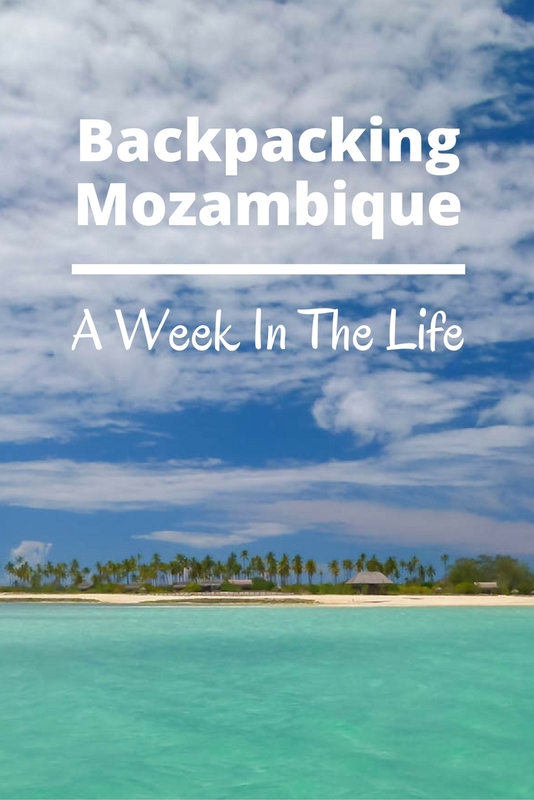 Here’s a video of one amazing week of our month-long journey through Mozambique, from the very south in Tofo, all the way up to the Quirimbas archipelago in the far north! Along the way we snorkel with whale sharks, dive with humpback whales, swim with dugongs, visit villages, sing at churches, sail around deserted islands, buy a pet chicken named Henny, hitchhike, nearly crash, and enjoy the experience of a lifetime! spectacular pics of places and people. we are older backpackers – more than 50 – who started when we were in our twenties. never stopped travelling. and still our soles are itching. I love stories like yours! Still have the travel bug, still interested in getting out there and seeing new things! That’s very inspiring. Mozambique is a backpacker’s gem. The people, food and sights were great..but the transport was lacking a bit! But, TIA (This Is Africa). We are planning our trip to Mozambique for the end of June, we can’t wait! Hi Goats! You guys are one of my favorite travel blogs. I love your site. Would you say that Mozambique is your favorite country you traveled to in Africa? I would like to choose 1 or 2 countries in Africa for my next big trip, but know next to nothing about traveling there!